I believe chickens deserve the freedom to satisfy as many of their natural behaviors as possible. We all take risks in life to enjoy our own human lives, so why should the chickens be any different? 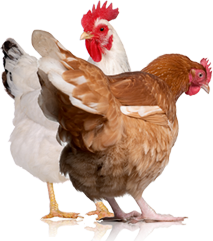 Free-ranging, at least part time, is the only way to allow chickens the freedom to enjoy their lives to the fullest. My flock free-ranges for a majority of their waking hours, and while I can’t eliminate all risk when free-ranging my flock, it’s possible to free-range wisely. Because I have a small mobile coop that’s the right size for my small flock and my small yard, free-ranging is simply a must. We’ve tried keeping the birds confined, disciplining ourselves to move the coop daily, but the birds become sullen even with fresh pasture. They want to run and stretch their wings. 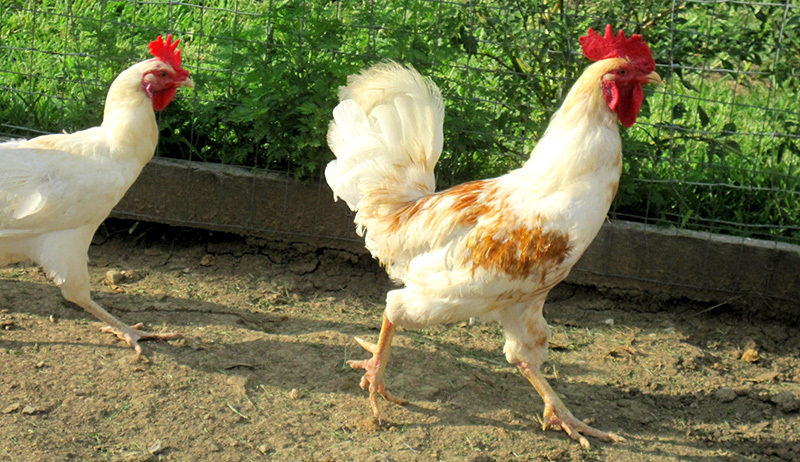 Here are six ways you can free-range your flock with greater confidence. If you’re raising your flock in an urban or suburban environment, you know city and country predators can differ, depending on the size of your land and its amenities. My small yard is fully fenced with a 6-foot privacy fence, which eliminates the threat against neighborhood dogs on the loose. Before the recent hawk visits, we hadn’t had a flying predator in two years (when my Patridge Plymouth Rock, Clara, was attacked—she survived) so its not a concernwe have to worry about often. Assess what’s prowling in your area, and put up the proper protection that will keep your ladies safe. Chickens love to hide in bushes and tall weeds. They’ll chill there on hot days and snuggle on cold ones, gather to forage and dust bathe, and escape to hide from danger. If you don’t already have an area where your flock can take quick cover or kick dust between their feathers, consider planting a patch of wildflowers or a row of evergreen bushes alongside a fence. My flock preferred the thick patch of blackberry bushes I had growing in the back corner of our yard. Because we removed them to build a new shed, we’ve let some weeds go wild on the side of the old shed where my hens now hide for hours each day. You know your chickens best. You know their habits and their quirks. You can also identify the predators you have in your own neighborhood—but do you know what times they visit? Figure out if you have day or night predators and whether they are prone to attack during the “killing hours” of dawn and dusk. Your flock might only have a two-hour window in the evening when it’s safe to range, while someone else’s flock is fine most of the day. For another whose neighborhood has more predators, building a larger run could be the only way to compensate for the lack of freedom. For greatest control and safety, free-range your flock when you’re outside with them. You’re a predator to animals like hawks and opossums, so they’ll leave your girls alone when you’re around. Most predators won’t swoop in and grab a hen unless it knows it can get away with a crime. Some dogs do very well with chickens—they can even be buddies. If your dog is receptive to the training, it can spend its days guarding the flock and keeping them in line. However, for some dogs, chicken training is a pipe dream. Despite two years of working with our German Shepherd, her prey instinct is too high for her to be off a leash anywhere near the flock, even with human supervision. Know your dog’s habits before deciding whether training it as a guard dog is a good idea. 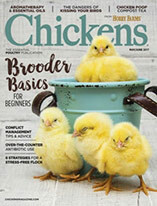 Everyone’s chicken-keeping experience is different, from backyard size to coop setup to how we care for our animals. The safety you provide your flock depends on finding what works best for your situation. If your flock experiences an attack, it doesn’t mean you were wrong to free-range, but it will pay off if you can find where you can do better. Your flock will enjoy some time feeling free if you can find what will work best for them. What have you found that works best for you? 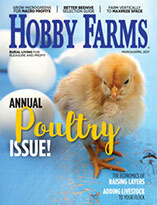 Have you made mistakes and lost hens?What tips do you have for free-ranging safely? Or are you afraid to free-range? Let me know in the comments below.